In this modern digital age, technological gadgets are becoming increasingly more common in aspects of our everyday lives, and these high-tech furniture pieces are a few great examples of how technological features are becoming embedded in ordinary objects. While some people search for furnishings that are both practical and visually appealing, others might opt for something a bit more advanced and multifunctional, which these high-tech furniture pieces will certainly provide. 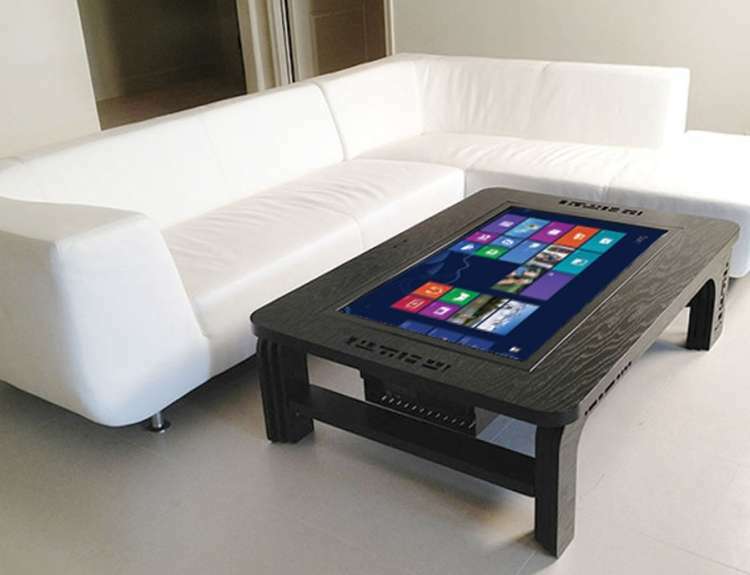 Why go for an ordinary couch or chair when you can have one that creatively features a built-in iPad or one that can amazingly transform into a touchscreen device? 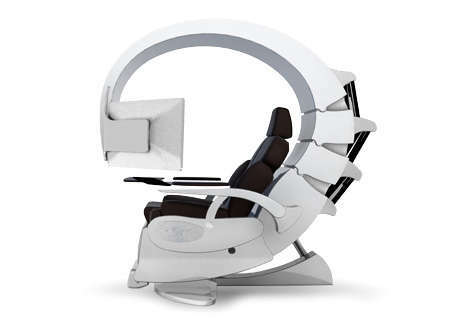 From floating computer stations to table-embedded terminals, these high-tech furniture pieces will certainly satisfy tech-savvy individuals who are looking for something sleek and futuristic to add to their homes.